Before we delve into our Barrel Aged Cocktails, let us drop some wisdom on you first. A.J. Rathbun of Seattle Magazine (http://www.seattlemag.com/article/barrel-aged-cocktails-trend) describes how it all began. "When writing about aged cocktails, I feel I should start with, “It all starts a long time ago, in a faraway place,” as if my grandfather were telling me a story. In the case of the aged cocktail trend, that long time ago was the fall of 2009 (which is about a hundred years ago in today’s nano-fast cocktail culture), and the faraway place was a bar with no name at 69 Colebrooke Row in London. A renowned bartender there, Tony Conigliaro, was visited by a renowned Northwest bartender, Jeffrey Morgenthaler of Portland’s acclaimed Clyde Common. Conigliaro had taken to aging Manhattans in glass containers, and Morgenthaler was appreciative of the end results, so much so that he started his own experimenting—but in oak barrels. He wrote about it on his blog, JeffreyMorgenthaler.com, a popular bartender read, and before long, bartenders everywhere were premixing cocktails and aging them in barrels."  We chatted with one of our Bartenders, Josephine VanVean, who has been assisting in the Barrel Aging Cocktail process at Whiskey Tango Foxtrot. Q: What makes Barrel Aged Cocktails so special? A: You are always tasting something original when you have a barrel aged cocktail! They come in limited batches and are always slightly different from the last as you don't truly have full control of the fermenting process. Q: What kinds of cocktails do you barrel age and why? A: Mostly classic cocktails, such as a Manhattan, because the aging process compliments the strong, bold flavors. We place our cocktail ingredients into cleaned out wooden barrels, and as they age/ferment they take on a lovely Oak finish. 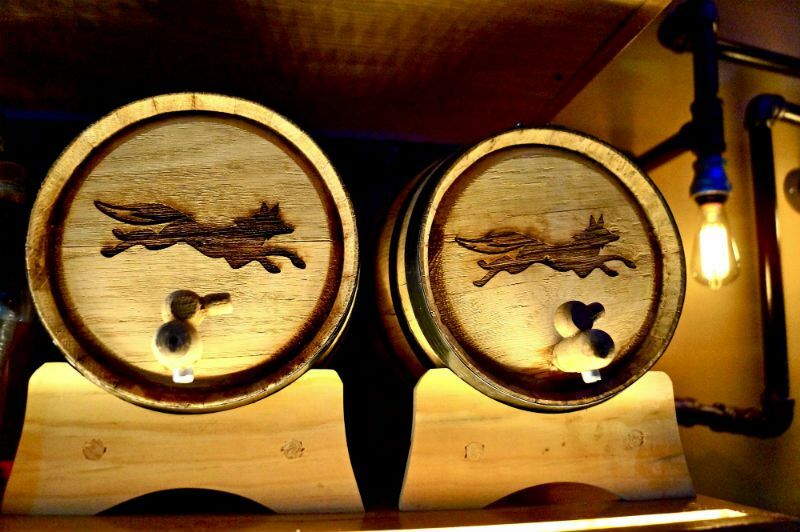 Our barrels of aged cocktails are on display at the bar. What I really love about them is that, unlike most cocktails, guests are able to have a taste since they're already pre-made!